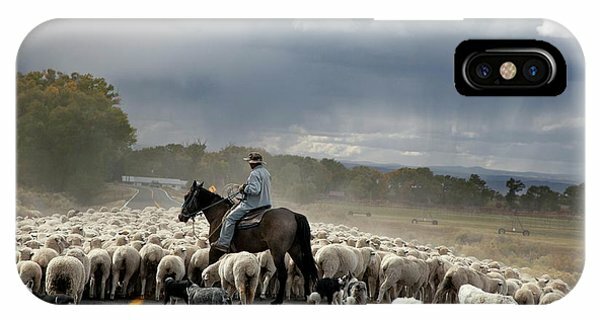 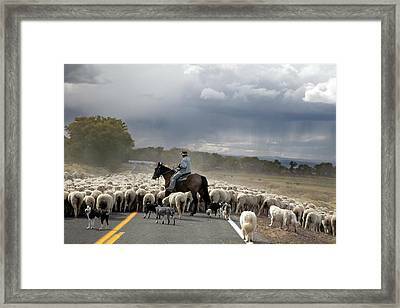 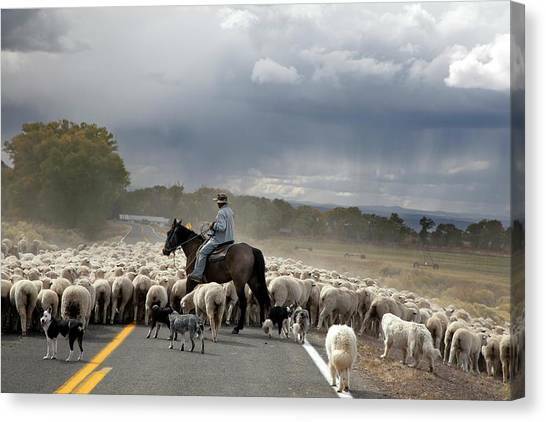 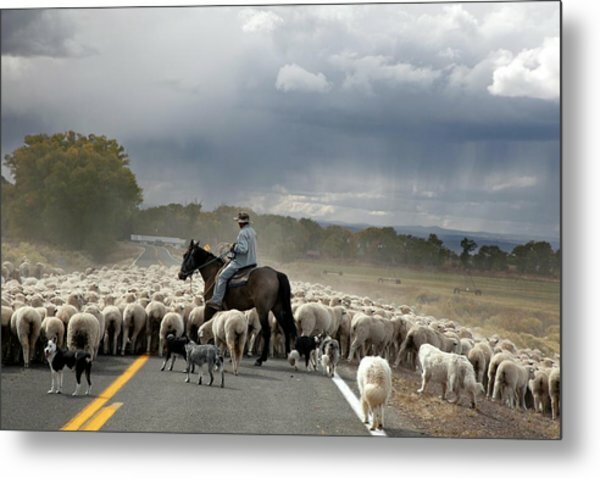 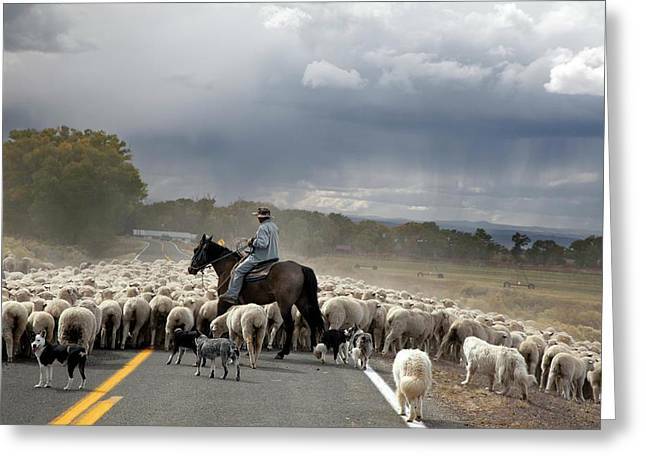 Herding Sheep is a photograph by Jim West which was uploaded on July 24th, 2016. Shepherd and his dogs herding a flock of sheep to a winter pasture. 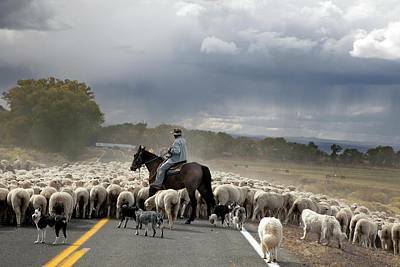 Photographed in Manassa, Colorado, USA. There are no comments for Herding Sheep. Click here to post the first comment.